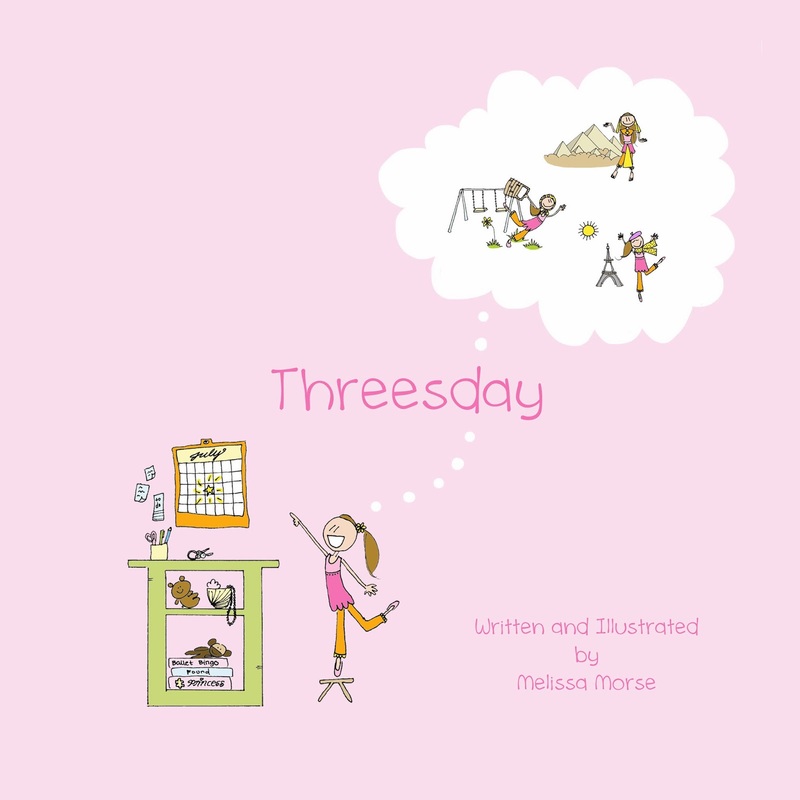 Melissa Morse is a children’s book writer and illustrator living in the Pacific Northwest with her amazing husband and two wonderful children. She writes for her kids. To put smiles on their faces, as they do for her. Morse is a former TV news reporter and anchor. Her work has won awards for fiction short stories, been published in a national magazine, and rode over the airwaves of network affiliates in the Northwest. 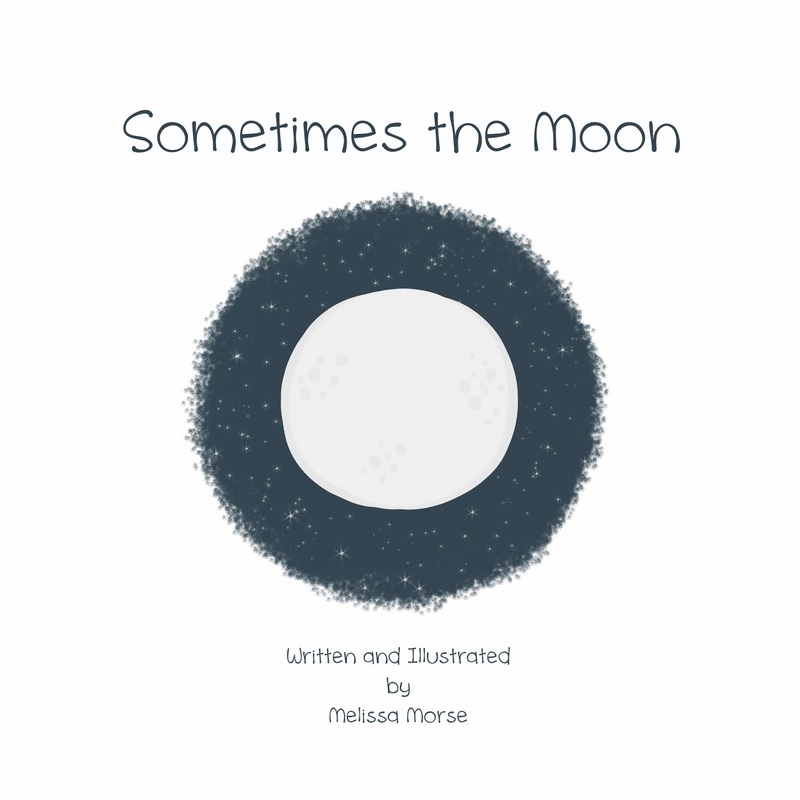 Her first book, Sometimes the Moon is a story about the power of a mother’s love. 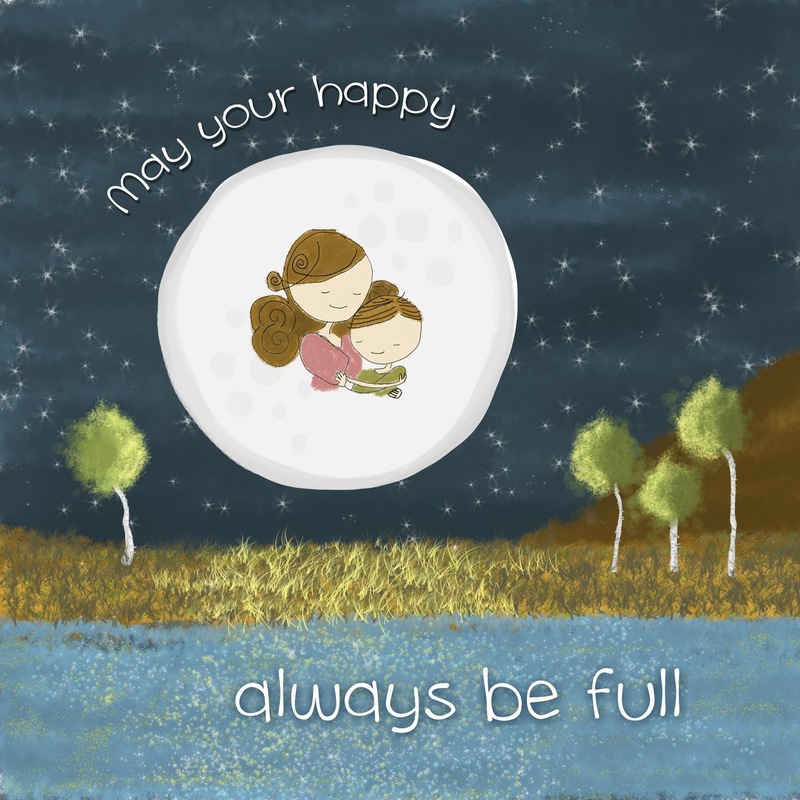 With sweet and gentle rhymes, Sometimes the Moon makes a delightful bedtime story. Her second book is a whimsical tale about a young girl discovering a new day. It’s Threesday (and it’s the greatest day there ever was!). To read more, please visit her website (http://www.melissamorse.com). She hopes her books may add a little sweetness to your story times.